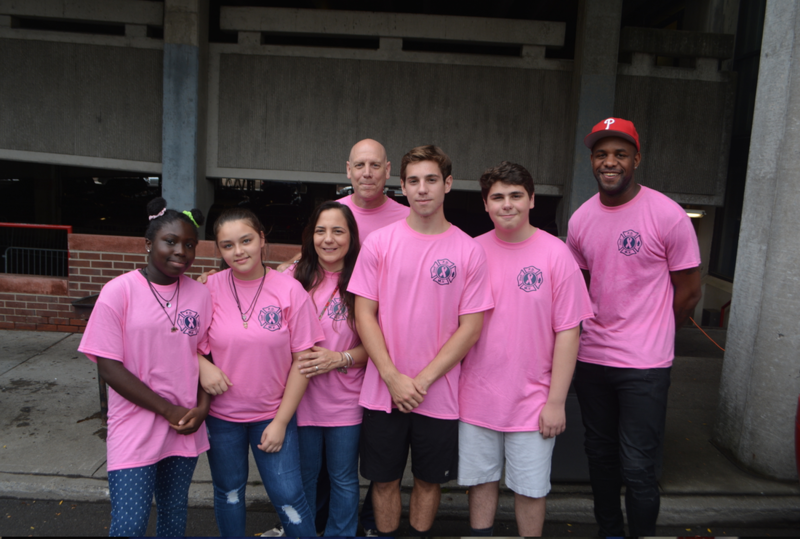 Led by Mayor Richard Thomas, the Mount Vernon government held a well-organized hurricane relief drive known as MV Relief Drive, on Sunday, October 8. The event was originally scheduled to take place on City Hall Plaza, but a last minute change due to inclement weather had the venue moved to the municipal parking lot – lot 9, on Stevens Avenue, alongside City Hall. Much time has elapsed since Hurricane Maria devastated the Island of Puerto Rico and the island is still desperately trying to recover. Mount Vernon decided to help. 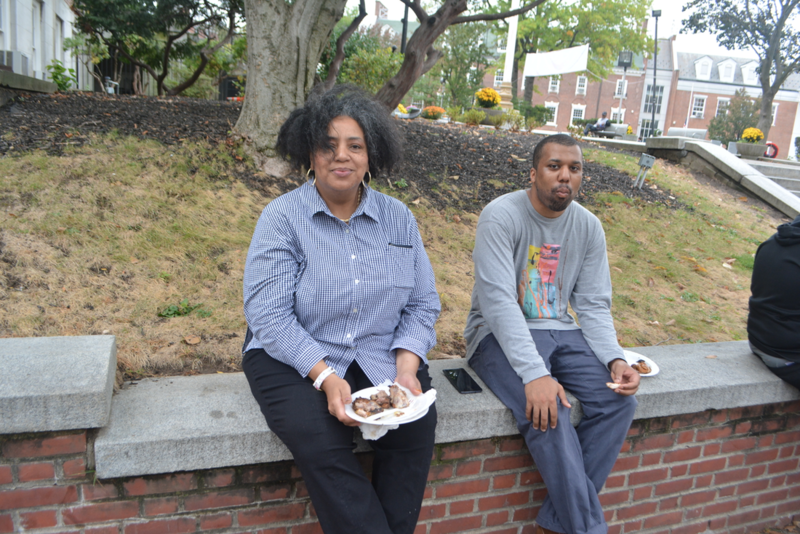 The Mount Vernon fundraiser included music provided by a live DJ, lots of great food and plenty of family activities. 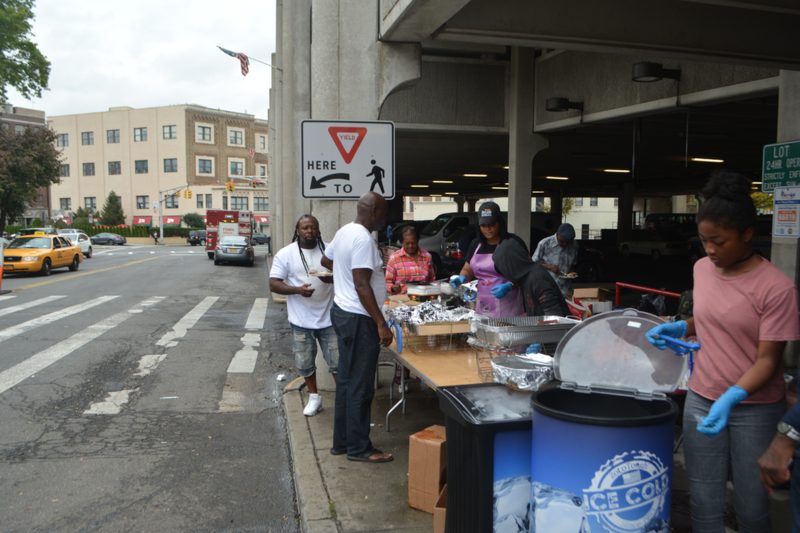 The lousy weather did not stop Mount Vernonites from streaming over to the relief drive to make donations. Many brought water, canned goods, baby formula, toiletries, medicine, diapers and more. 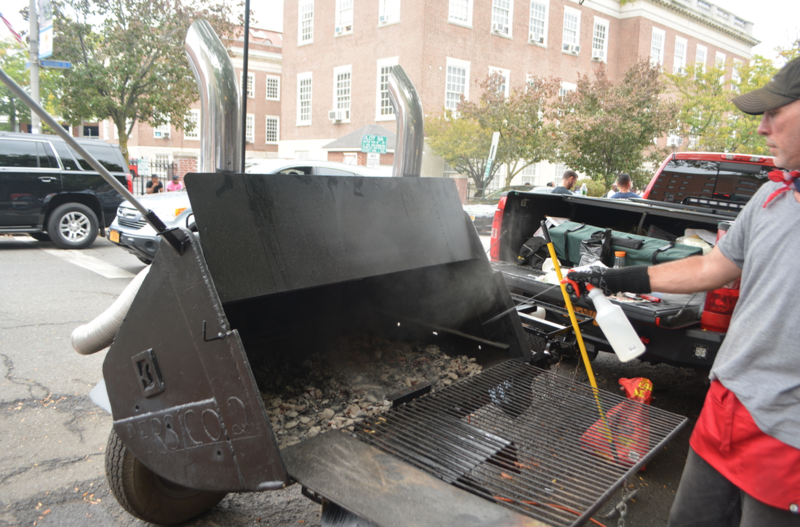 The highlight of the event revolved around a highly competitive cookout competition between the fire department, police department and DPW. At the end of the competition the food was sampled by judges and the fire department was declared the winner, with the mayor being the chief judge and making the final decision. Many jokingly complained that fire personnel had an advantage since their job requires them to cook while on duty at the firehouses 24 hours during their tour of duty. 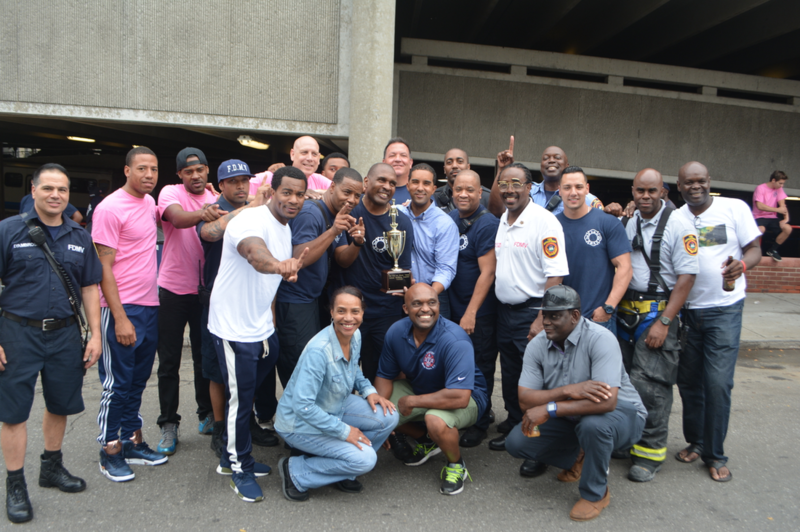 At the end of the cookout competition, fire personnel gathered for a photo op, proudly displaying their trophy.